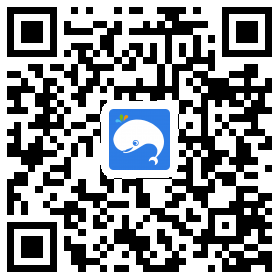 5D4N Bangkok + Hua Hin Package with Breakfast/Lunch,Dinner and more! Explore iconic night markets and get a taste of Santorini right here in Hua Hin! Meet & greet by tour guide. Proceed to check in at hotel and free leisure. 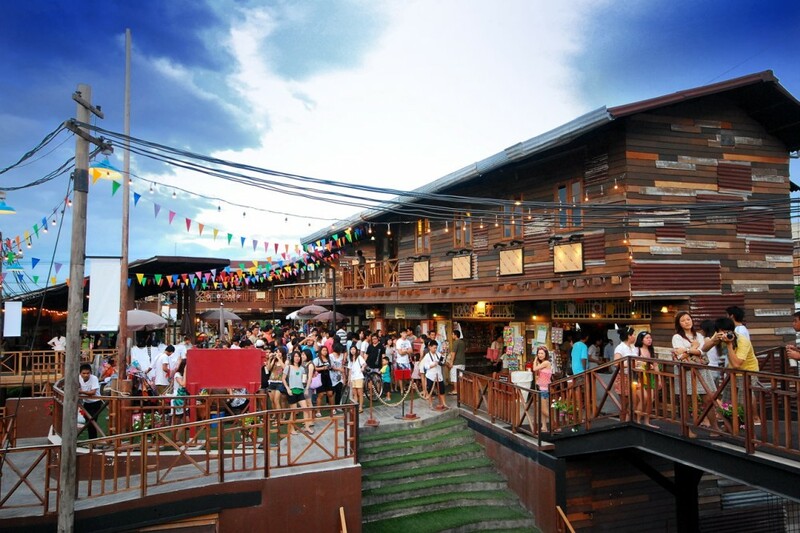 After breakfast, proceed to Hua Hin – the Plearnwan is Thailand’s first Eco Vintage Village which was built in late 2009. 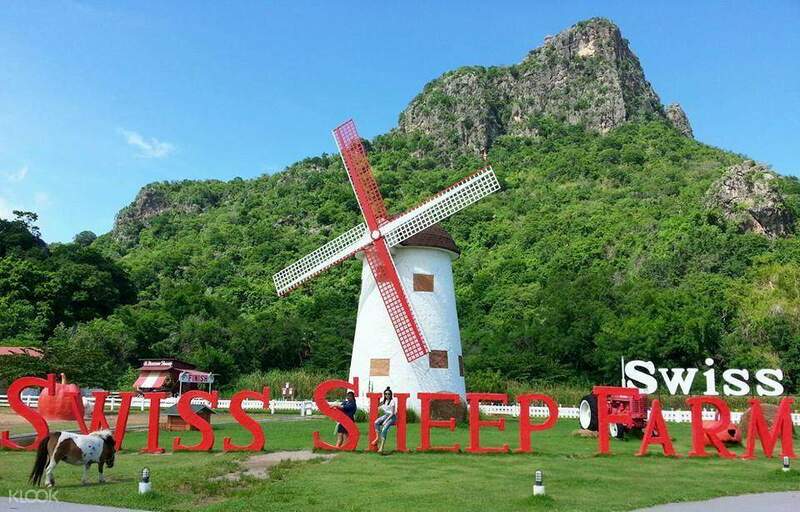 Proceed to visit Swiss Sheep Farm, in place of the ancient dream of those who seek it. Come in contact with the atmosphere of a farm in a valley surrounded by the love that surrounds you with warmth style European country. 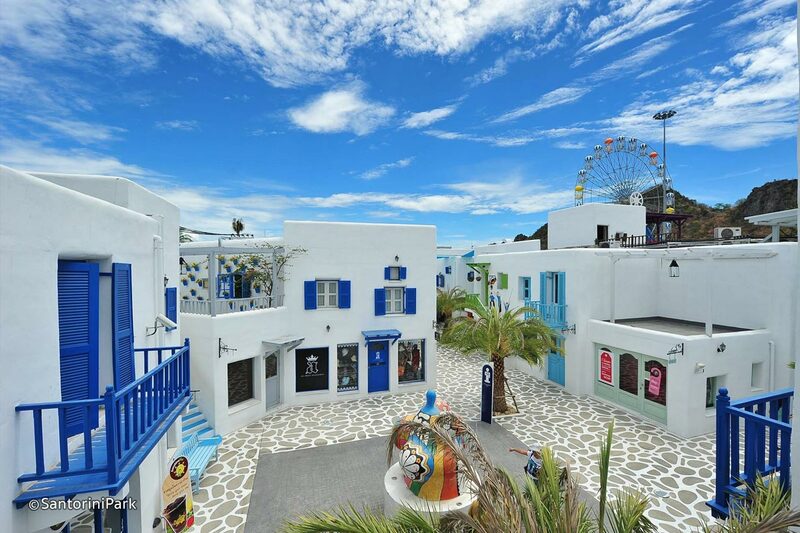 Continue to visit Santorini Park - brings a slice of the picture-perfect Greek island to Cha-Am, from classic whitewashed buildings, colorful painted windows, down to stone-paved paths and domed towers. After breakfast, visit Wat Huay Mongkol (Luang Phor Thuad). 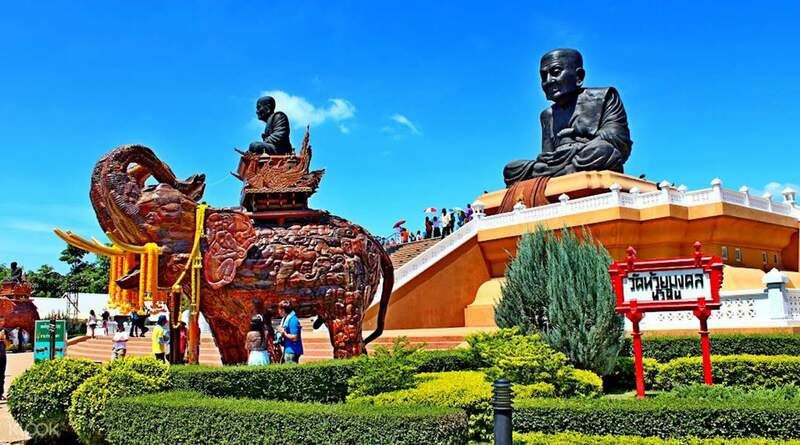 This Buddhist temple is home to the world’s largest statue of Luang Phor Tuad. 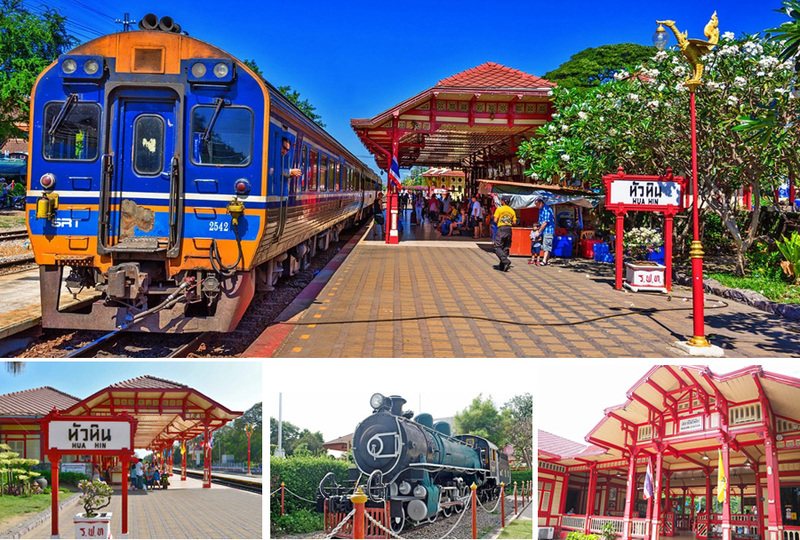 Proceed to visit Hua Hin Train Station built during the reign of King Rama VI. 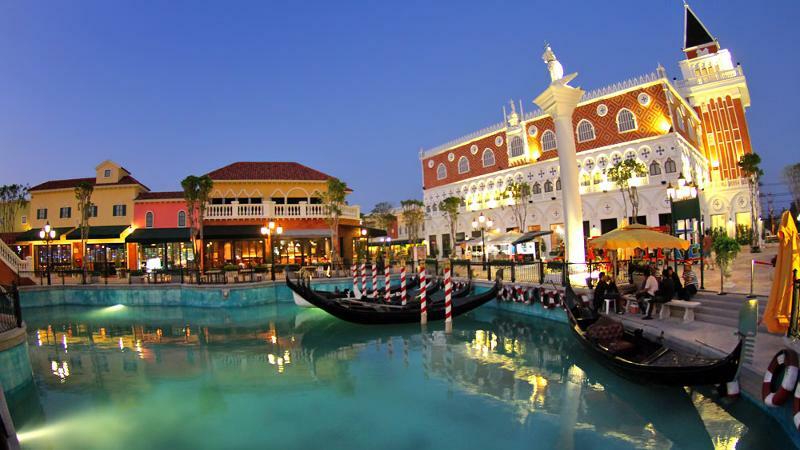 Continue to visit The Venezia Hua Hin, the latest new theme shopping and attraction village with the perfect combination of Hua Hin & Venice concept (*Include 3D Art Gallery, Fontana DI Trevi Park, Mini Zoo, Mini Train, King & Queen). After dinner, we will visit the famous Cicada Night Market (open Fri-Sun) - A fascinating insight into Thailand’s way of life. You will find countless outlets and stands selling delicious food which is freshly cooked and served to you. After breakfast, proceed to visit Damnoen Saduak Floating market where it is totally chaotic, small “khlongs” or canals are filled with flat boats piled high on the river. Proceed to visit Makleong Railway Market – this is a unique market that is held every day literally on the rail tracks. 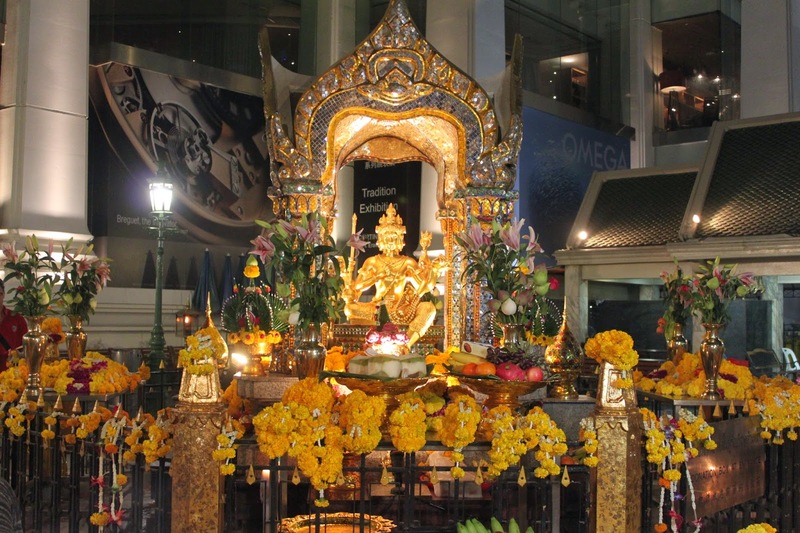 After tour, proceed to travel back to Bangkok to visit the famous 4 Face Buddha. Continue shopping at Gems & Leather Factory and Honey Farm. Transfer to hotel and check in. Overnight in Bangkok.